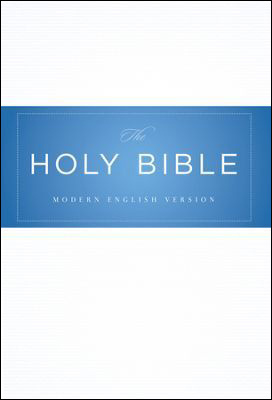 The Modern English Version (MEV) is a translation of the Textus Receptus and the Jacob ben Hayyim edition of the Masoretic Text, using the King James Version as the base manuscript. The MEV is a literal translation. It is also often referred to as a formal correspondence translation. The Committee on Bible Translation began their work on the MEV in 2005 and completed it in 2013. The MEV is a literal translation, using capitalized reference for God. The intent was to translate historical facts and events without distortion while translating in a way that readers of all backgrounds may understand the message that the original authors were communicating to their audience.